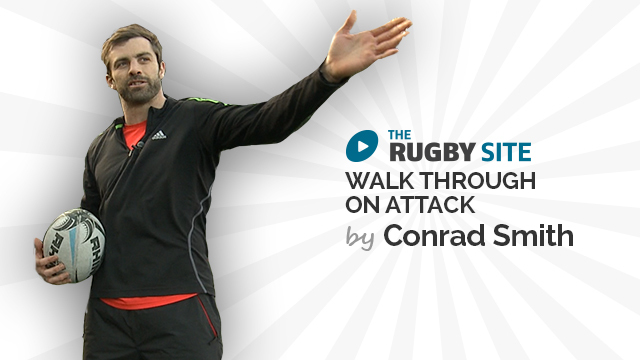 In this series Conrad offers some great insight in how he prepares for his rugby. 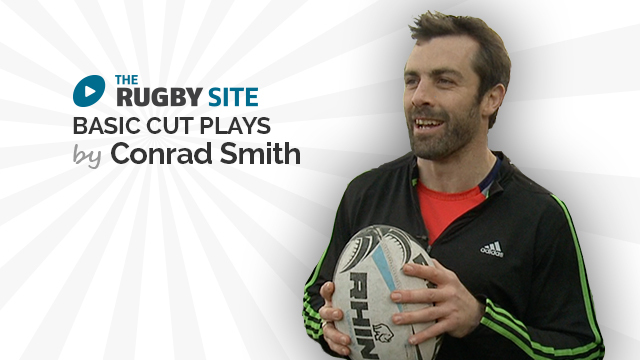 Watch Conrad in this promo of his upcoming series. We just need your email address, and then you can watch all of the free video content on our website. We'll get in touch with various news and updates that we think will interest you. We promise not to spam, sell, or otherwise abuse your address (you can unsubscribe at any time). 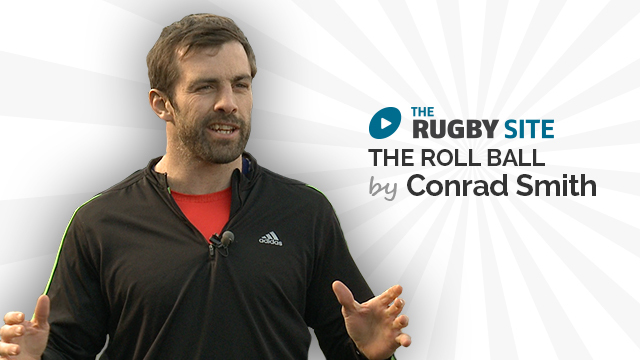 Should be required viewing for all new coaches and all players. Great way for young players to learn how to read or anticipate what the offensive side is doing. Thanks Conrad. Go Hurricanes!!! Genius using bags to represent the offense. Spot on for our current situation. against a team that loops, and tries to overload the outside. sorry with Firefox and Internet Explorer i cant view videos? Good, clear, concise and most of all, a reminder to practice skills passing every training session. Great delivery, learn a lot already in a very short time. Good video. Just from a coaching standpoint if the 13 is too focused on impeding they don’t become a very good option for the 10. Usually I have my 13 target the inside shoulder of 12 on attack in the last few steps with hands up ready to recieve. That way the option is with your 10 to hit either player. I think this is what you trying to get across near the end of the video. I would definetly spend some time adjusting his line to add more deception. Very well put together, simple, concise and clear. Q, do you think looking in the eyes of the defender before the move helps to fix him onto you aiding creating the hole. What do you do to fix that defender? Excellent module on basic core skills delivered by a world class no mistakes centre. Looking forward to your future sessions. 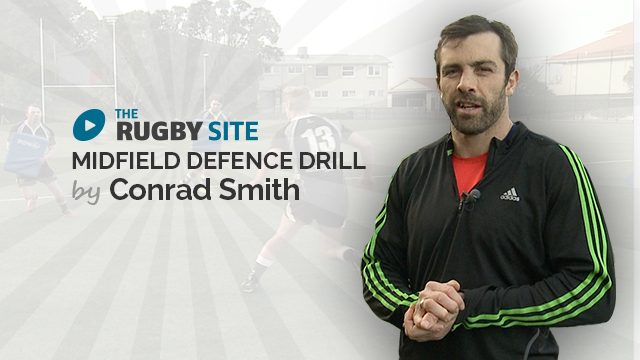 great drill well presented and explained. 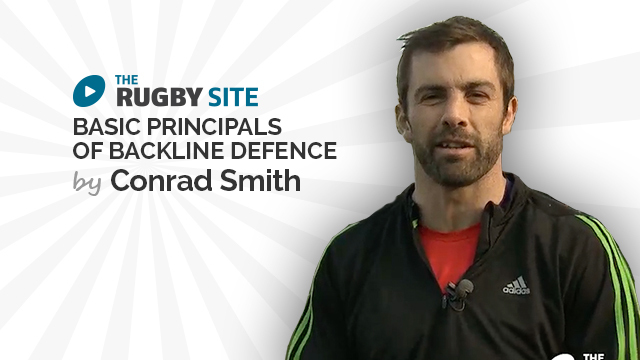 These key fundamental core skills are at the centre of the game. Great to see and good to hear effective use of questioning techniques. Basics done well under pressure. simple – well put across – like his style. 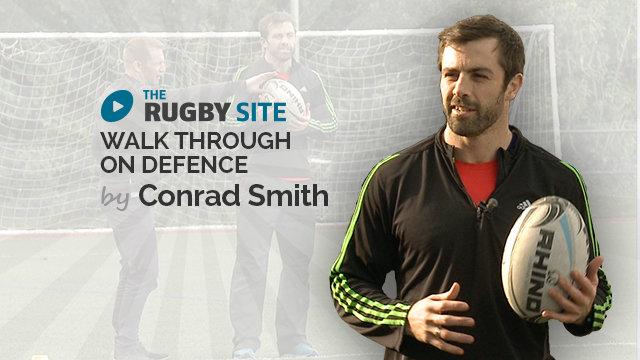 very well explained and simple drills to use in training sessions. Like the reinforcement of basic skills as the building blocks to great play. Simple but effective. Highlights the key points. Delivered clearly and concisely. Excellent other messages around flashy moves and reinforcement of what is crucial to be an effective & potent attacking line. 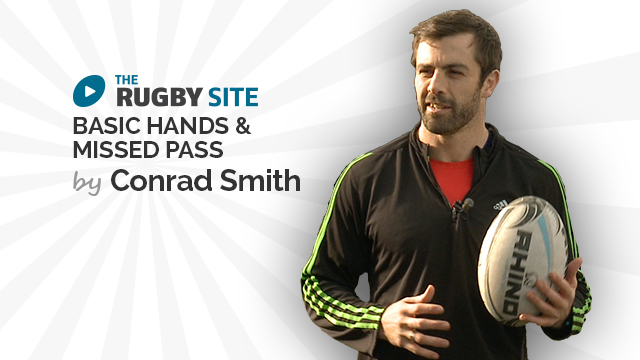 Simple drill brilliantly executed and explained by Conrad Smith. Looking forward to the series, from a great current player. Excellent great to see one the worlds greatest midfielders giving us useful tips. Can’t wait for the rest of the series.